 The RYA Yachtmaster Ocean assessment is the highest level of the RYA courses following the lead of the Yachtmaster Offshore, this qualification has, as well, a high regard worldwide. If you achieve this title you will be competent to skipper a sail or motor yacht on passages of any length in all parts of the world. Aside with the exam we strongly recommend to attend the Yachtmaster Offshore Prep-week, which is a five-day full immersion and exams’ simulation during which one of our highly trained instructors will take you through a rigorous Yachtmaster exampreparation training schedule to ensure you are ready for examination. The exam is run by an independent, external Yachtmaster examiner who will task your ability as a skipper of an offshore sailing or motor yacht. The examiner will also test you with questions about astronomy and passage planning, maintenance and repair, yacht preparation, communications, crew management, worldwide meteorology. You will also be questioned on your submitted sun-run-sun sights. In order to be able and ready to answer those questions you need a great theoretical knowledge, therefore we usually recommend to attend the Yachtmaster Ocean Shorebased before the Yachtmaster Offshore Prep-week and exam.